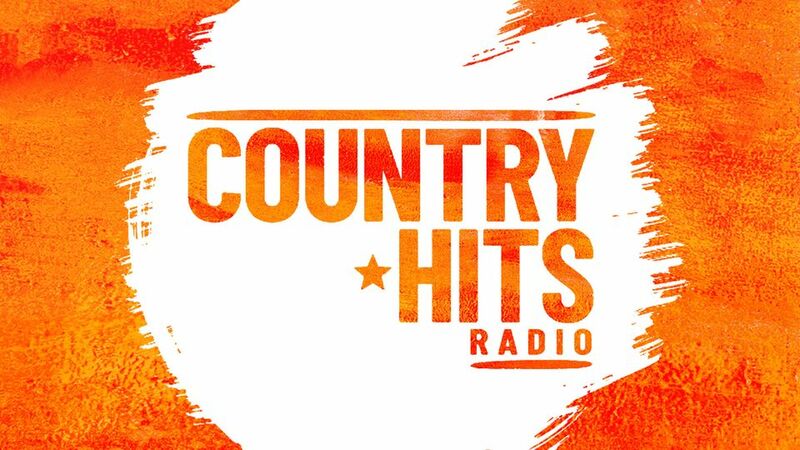 Bauer’s newest radio station, Country Hits Radio, has launched this morning at 10 with Chris Young’s Raised on Country. The full schedule is below, and includes Jennie longdon on Breakfast and Lou Nash in the afternoons. Later today, Ty Bentli will be broadcasting his 5pm show from The Academy of Country Music Awards in Las Vegas. Former Signal 1 Breakfast Show co-host Emma Jones is also hosting a weekly show, after quitting early mornings last week. “This bespoke creative campaign will capture our audience’s imagination celebrating this uplifting film with a soundtrack of the very best pop country music, and the artists bringing the UK’s fastest growing music genre into the mainstream. The bespoke Country Hits Radio and Entertainment One campaign, which is brokered by Zenith, runs from 5th-14th April and encompasses branded content across radio and digital platforms with credits, live reads and spotlights. Never heard of it so it can’t be that strong! It’s a brand new station that’s why. And a format that’s long overdue as radio on the UK. British Country music has been brewing for years with hands like The Shires. So finally, it’s arrived! I love that some people’s own awareness is the yardstick by which they measure success or failure. If only we weren’t aware of you. I’d like to hear Randell Lee Rose on Drive, David Allan midmorning, and if they were still alive. Wally Whyton in the evening , and Bob Powell. Trevor Harrison has country DJ experience too, he stood in for Wally once, who is Trevor Harrison?, Eddie Grundy of course. My friend Ronnie Cannon from You Tube stardom” Ronnie Cannon Sings” is looking forward to tuning in. and Lord Reith reading the news? What multiplex is this station on? It isn’t on SDL, it’s on various local multiplexes which Bauer own (or partly own). These are mainly in Scotland & northern England plus Birmingham and London. Try a ull rescan. They changed short DAB name from Country to CountryH which caused my radio to loose the preset. How on earth do I get country hits? If it is anything like Bauer’s other radio stations, all they will have is “That’s What I Call Country” which will be on random shuffle for 24 hours a day. Country Hits is based at the Castlequay studios in Manchester. What frequency can I find Country Hits Radio on? I’m in West Yorkshire. Is it available on digital as well as analogue. Just found it on digital. Happy now! Where is the American Country Singles chart show? There are plenty in the US, Lon Helton’s Country Countdown USA, Bob Kingsley’s Country Top 40 and Kix Brooks with American Country Countdown, so what will Country Hits Radio broadcast and when? Over the moon… have tried to listen to Chris Country but the signal is always extremely poor or non existent in Lancashire…. country hits has been brilliant today!! Hi, is it nationwide and how do I find it? Unable to get in Southampton, have tried reset but no luck.